With over 14 years of experience, Dr. Ryan Candelora and has established himself as a leading provider of high quality dental implants to residents of Glendale, CA and the surrounding communities. 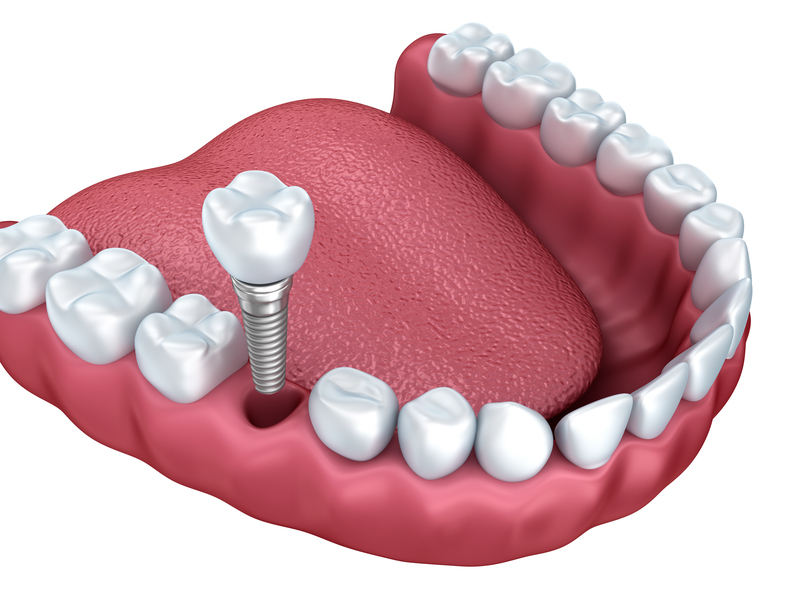 We specialize in the restoration of all types of dental implants. With extensive implant training, Dr. Candelora skillfully provides the proper, safe delivery of dental implants. He also uses continuing education to utilize the most cutting edge techniques and ensure patients receive the highest quality of implant treatment.